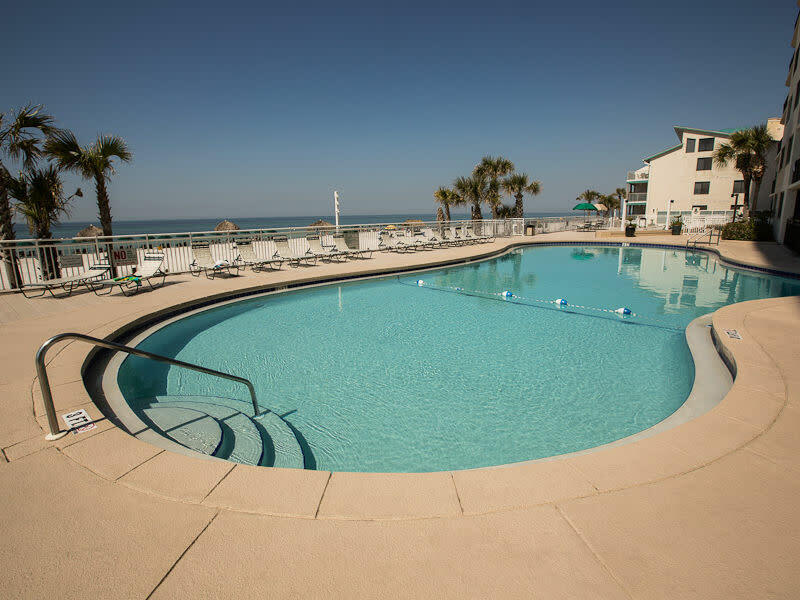 At Watercrest, a beautiful Sterling Resort you'll never sacrifice size for value, our spacious layouts suit any size and need. 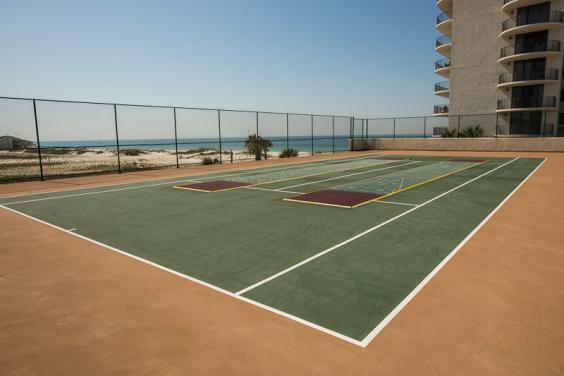 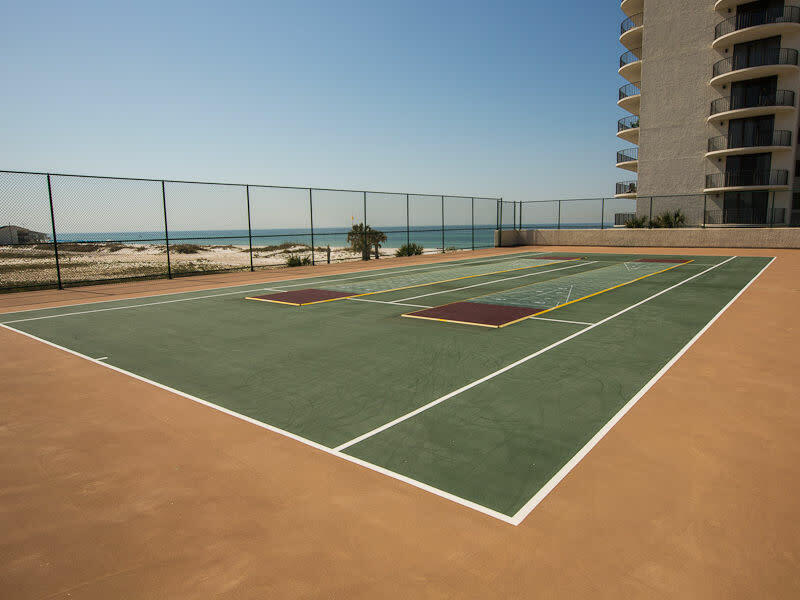 Whether you choose a 1, 2 or 3 bedroom layout, you'll find all the comforts of home overlooking the Gulf of Mexico. 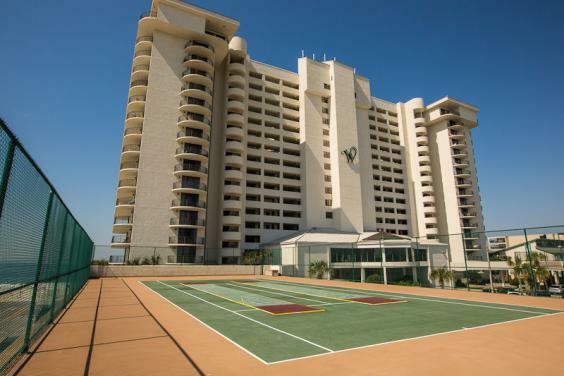 Full size kitchens, washer and dryers, spacious living rooms, these are just some of the room amenities you can expect and appreciate at Watercrest. 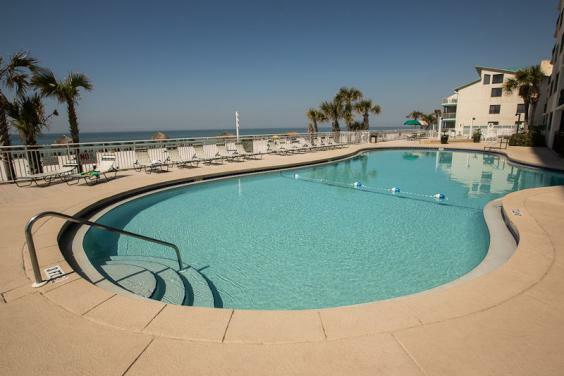 And one of the reasons people have been coming back here for some time. 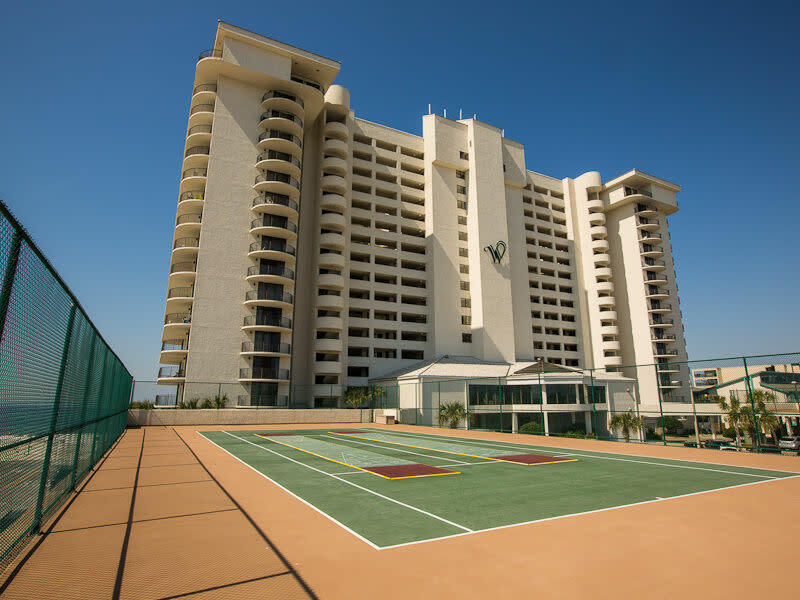 This magnificent 18 story high-rise boasts a large heated pool with newly-built sun decks, large clubhouse with HDTV and full-size kitchen, tennis courts, men's and women's exercise rooms with saunas, covered parking and more. 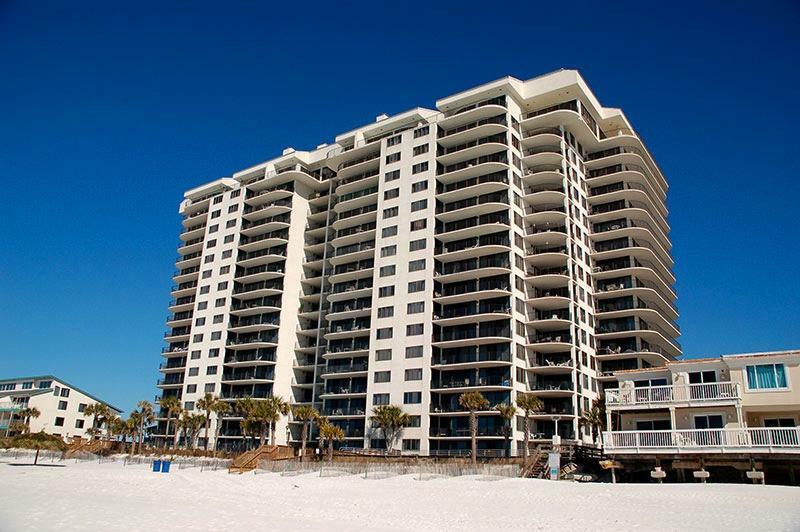 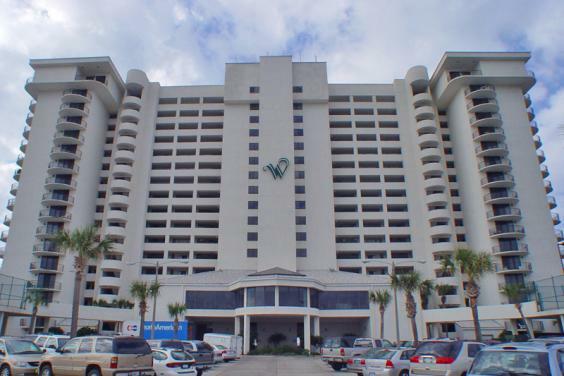 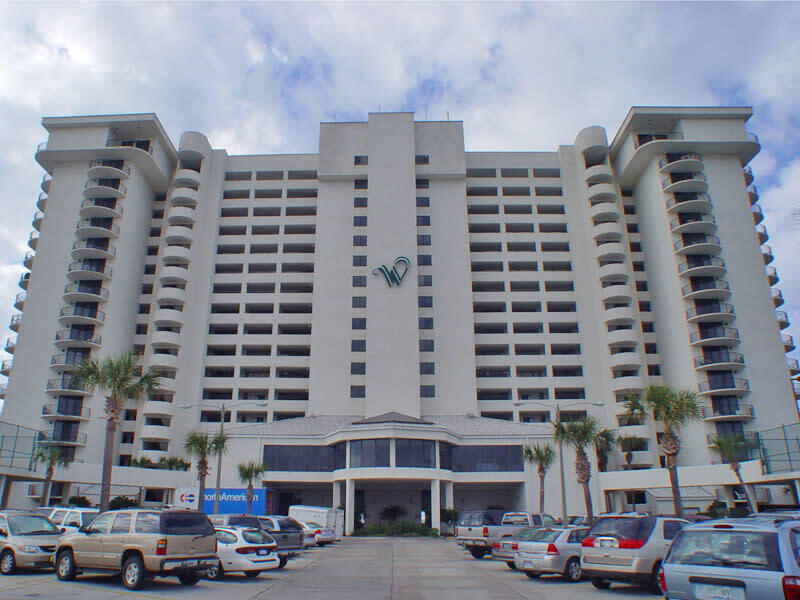 Watercrest is the ultimate value in Panama City Beach and should certainly be on your list for places to stay on your next vacation.